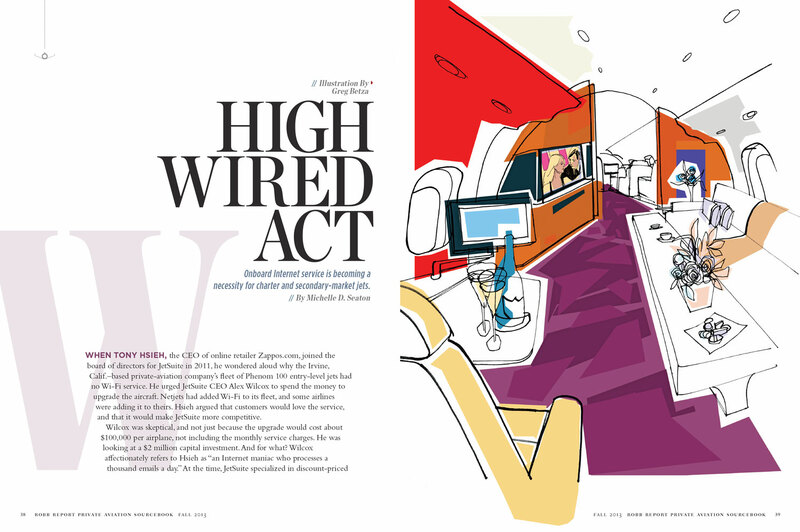 Here is a piece I worked on last month for The Robb Report’s Private Aviation Sourcebook. The piece was about how to “retrofit” your aircraft, basically a plane “make-over”. It was fun to do and a chance to play around with a relatively straight forward piece. I’d love to hear what you think.